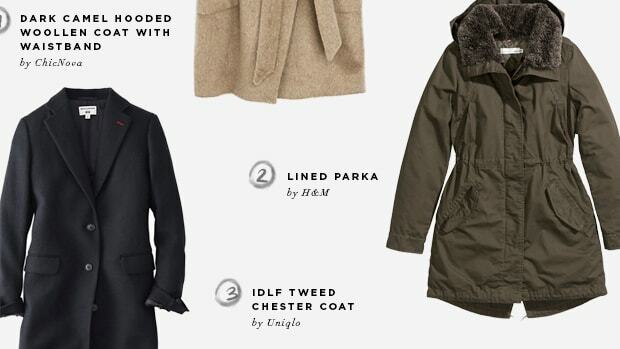 Don’t wait until it’s too late to get a coat you really love. Wearing functional outerwear is crucial once fall begins to feel a little more like the colder season ahead. And while we all want to be warm in the coming months, we’d also rather avoid wearing jackets that resemble the Pillsbury Doughboy ensemble. Luckily for us, there are jacket options out there that meet both our fashionable and functional desires. Don’t let the word “puffer” fool you. 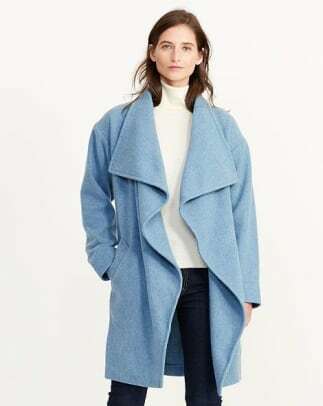 This isn’t the oversize inflated coat your mom forced you to wear in your snow-angel-making days. The form-fitting jacket locks in the heat with a synthetic insulation, without making you feel like a walking marshmallow. It can handle everything Mother Nature throws at you during these harsher months—and still look chic. 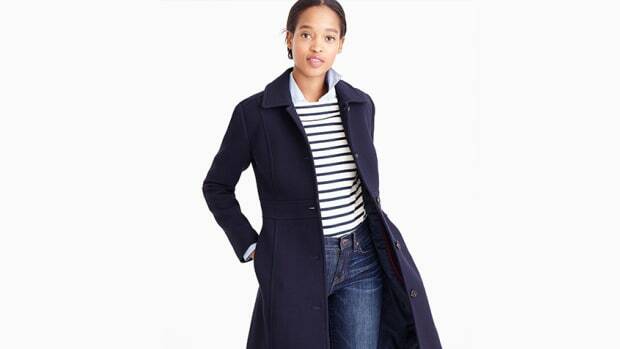 A pea coat proves that there is no need to sacrifice comfort for fashion. 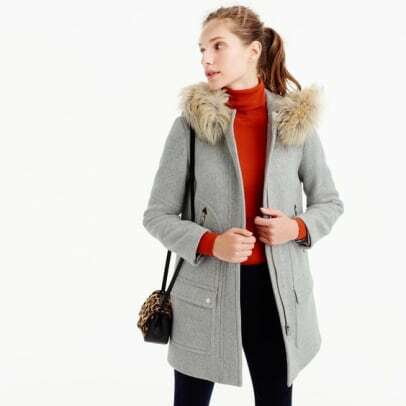 This timeless piece is a cold-weather staple. Whether you opt for the classic look or add some flair with ruffles or statement buttons, you can’t go wrong here. 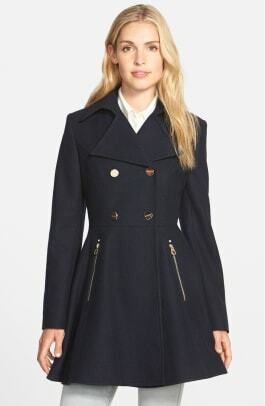 No matter your age or sense of style, you’re bound to find the perfect pea coat that fashion won’t outgrow. 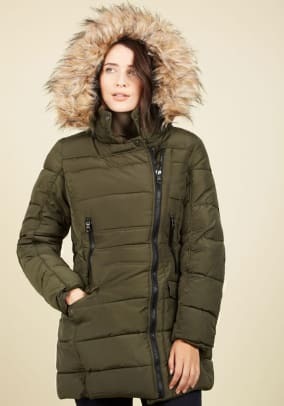 If you’re looking for something a little less formal for outdoor adventures, a parka is your go-to. 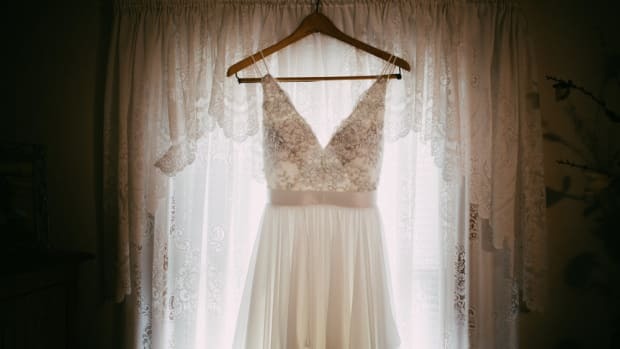 It has very little bulk to it and is perfect for those windy days. Its outer shell is waterproof, too. Another plus is that it’s lightweight and easily packable if you’re traveling to a colder climate. How could we not love those toggle buttons? 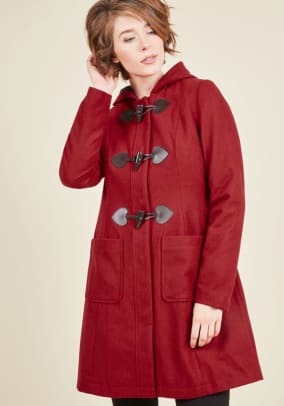 A duffel coat has the best of both worlds, offering comfort and warmth while also looking fashionable. 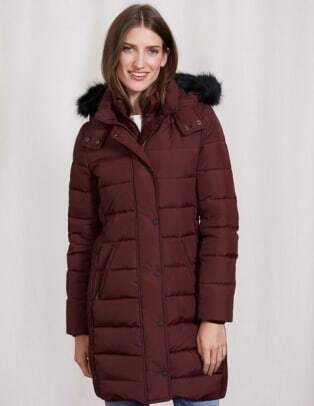 It&apos;s made from a thick woolen material, so you’ll be glad to have one come the colder months. The jacket is equipped with a spacious hood, so feel free to layer up on top with a beanie, aviator, or tammy hat. 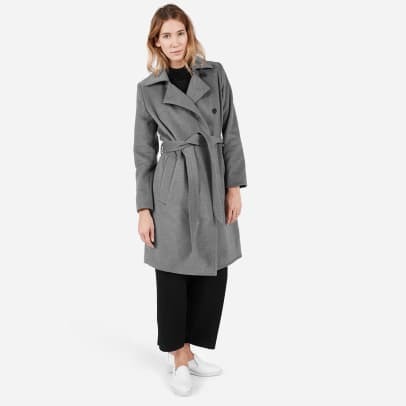 A cocoon coat is the closest way to feel like you’re in bed when you’re really on the go. 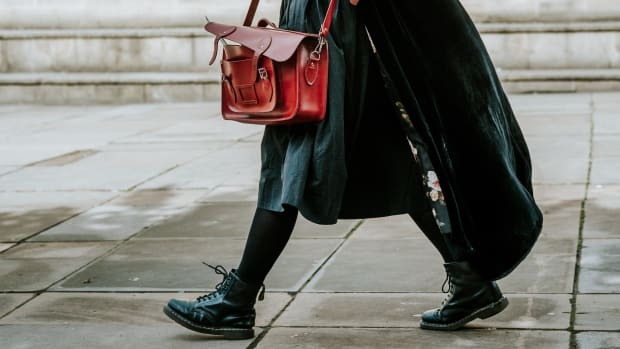 The loose fit allows you to layer up underneath without feeling constricted, and they’re simple in design, which means you can dress them up or down for any occasion. If you are feeling bold, don’t hesitate to go for a bright statement color. 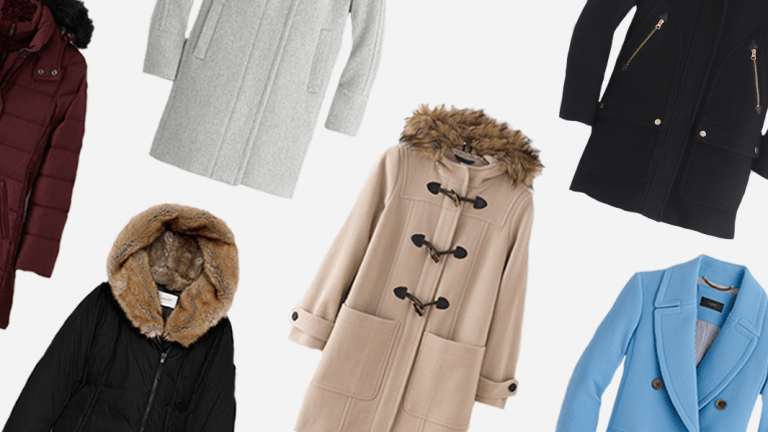 You only need one winter coat if you choose a versatile style. And they're surprisingly versatile, too! 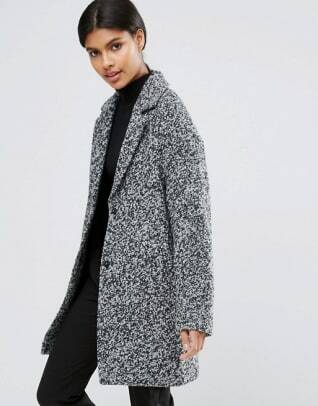 A flattering coat is a must for the cold months. 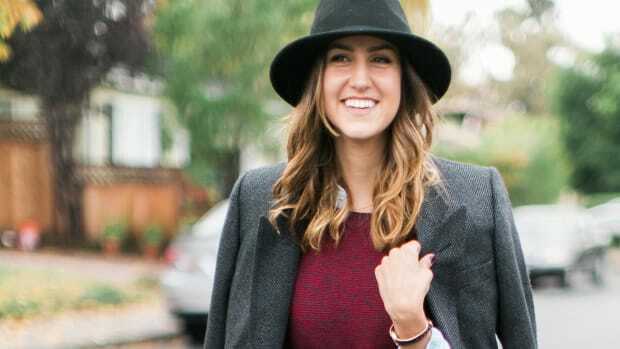 Don’t get stuck in a pants-and-sweater style rut this winter.